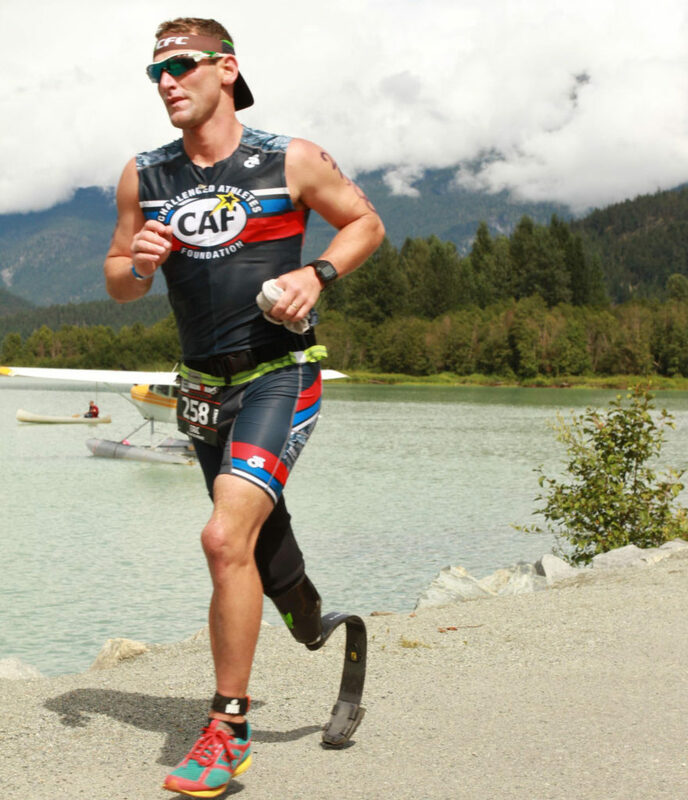 Eric is a Christian, a husband, a father, a professional speaker, and an endurance athlete. 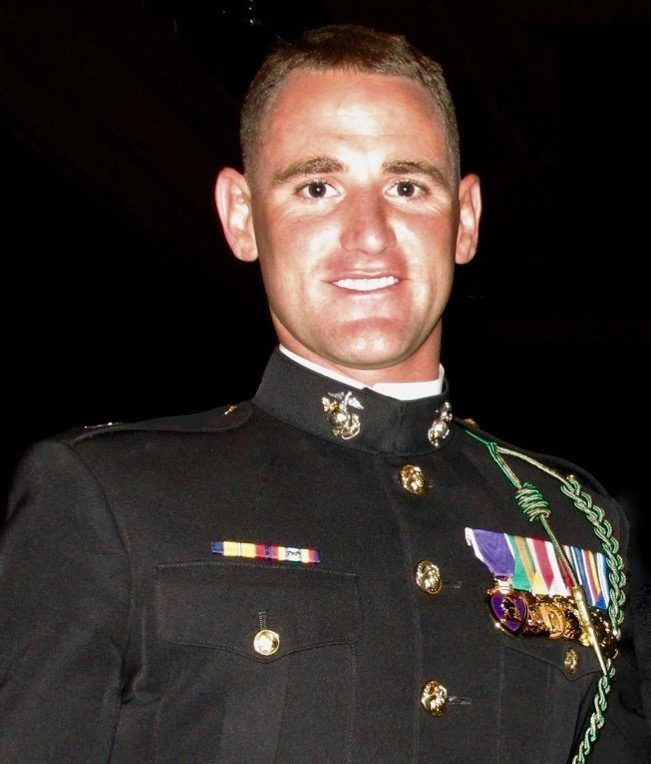 Eric served as an infantry officer in the United States Marine Corps. He was wounded during combat action by an IED. Recovering from the amputation, Eric began with an ironman and now competes in endurance racing events across the country. 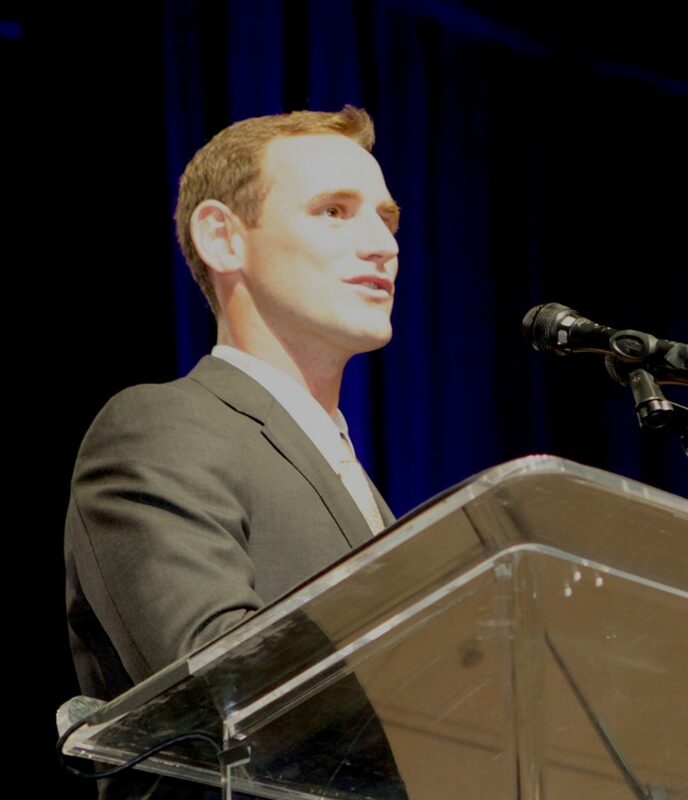 Eric travels across the country to speak, inspire and motivate others to grow from challenge. Eric is an endurance athlete living in Pittsburgh, PA. He earned a mechanical engineering degree from the United States Naval Academy while preparing for his service as a Marine Corps Infantry Officer. Eric deployed three times as a Marine and on his final tour, an incredible experience in Helmand Province, Afghanistan, was wounded after stepping on an IED. Eric suffered the amputation of his right leg below the knee, a life-changing opportunity that began his next journey. Faced with a physical challenge and an uncertain future, Eric made a promise to himself to run an Ironman Triathlon. On his journey from the hospital bed in southern California to the finish line in Kona Hawaii, he realized that the challenge and adversity he was up against and the techniques he used to reach the finish line could be used against the challenges we all entertain. When not training, racing and delivering inspiration, Eric can be found with his wife, Rachel, and three children.